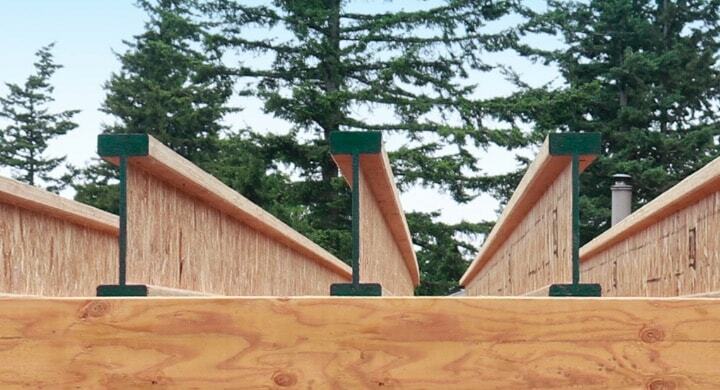 Typically used in residential floor and roof framing, I-joists are ideal for long and continuous spans over supports. 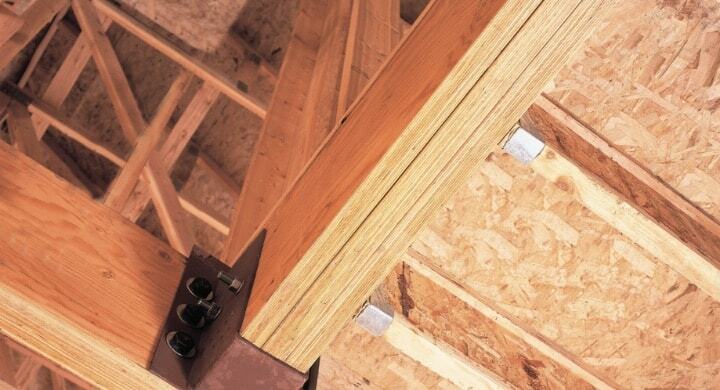 Level framing surfaces can be maintained because I-joists are straight and true, making them less likely to crown, bow, twist and split. Used for headers, beams, rimboard and columns, laminated veneer lumber (LVL) is made under factory controlled specifications. It is stronger, straighter, and more uniform than typical milled lumber and much less likely than conventional lumber to warp, twist, bow, or shrink. When it comes to PWT’s industrial products, safety and quality come first. You can build with confidence because our engineered wood products are safer, stronger, stiffer and provide more uniform surfaces for scaffold planking, and concrete forms. Our EWP production runs circles around everyone else. We’ve produced enough EWP to circle the globe—more than once. We think it’s time you hear about Pacific Woodtech. Since 1998 we’ve been a respected manufacturer of private-label EWP, and now we’re producing our own Pacific Woodtech-branded products. 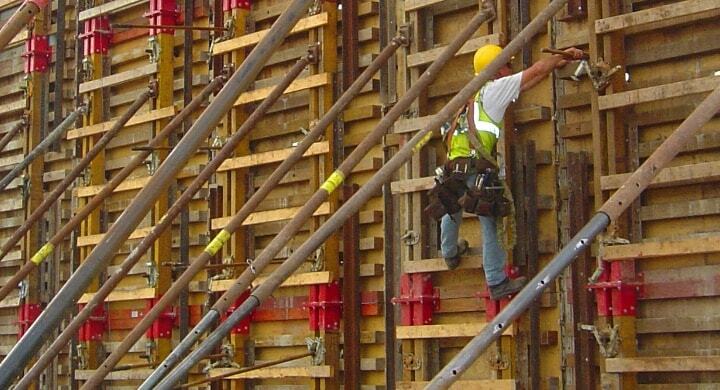 Pacific Woodtech’s state-of-the-art, ultra-efficient, 250,000-square-foot-facility produces I-joists, LVL headers & beams, columns, wall studs, concrete forms and scaffold plank products.